Argosy is proud to honor the strength, courage and commitment of our veterans. 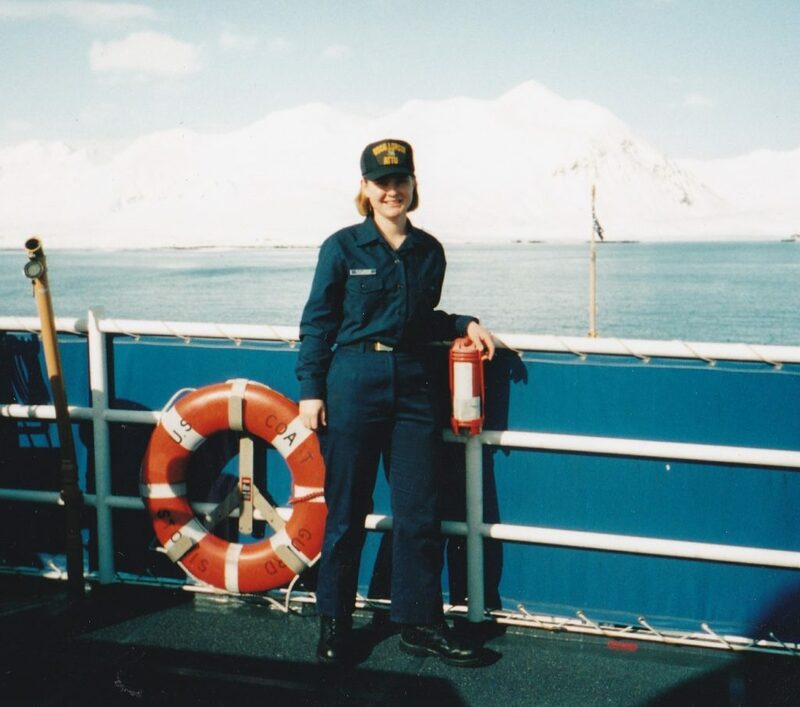 Molly enlisted in the Coast Guard May 1998 and served through June 2006. She was stationed in Alaska, Hawaii and Michigan. In 2003, Molly was commended and authorized to wear the Commandant's Letter of Commendation Ribbon Bar for her outstanding performance of duty searching, locating and rescuing a crewman at sea. She continues to demonstrate exemplary dedication at Argosy. Greg graduated Basic Training in 2005 from Cape May, New Jersey and received a 6 year contract. He was deployed to Guantanamo Bay, Cuba in 2007 and assisted in High Value Asset Protection, submarine and ferry escorts, vessel boarding team and Marine/Army beach landings. Greg earned the Presidential Unit Citation for Hurricane Katrina relief, a National Defense Medal, Port Security Specialist Unit pin, Expert Pistol Marksmen, Expert Rifle Marksmen and 3 month "A" School in Yorktown, Virginia. Greg has proven himself a man of many skills and a valuable asset to our Argosy team. Markus served as an enlisted sailor with the Navy. The majority of his service was aboard the USS Rodney M. Davis, stationed out of Everett. 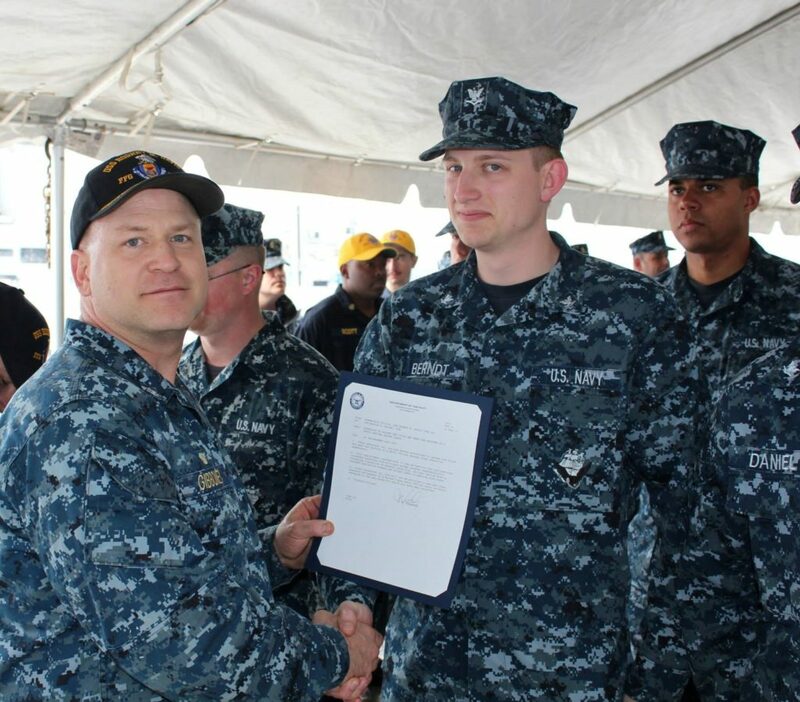 When Markus was reenlisted, he was deployed in the Indian Ocean. He left as an Operations Specialist second class. Markus has become an integral part of our Vessel Operations Crew. Jeffrey Kessler began his service March 1990 in the Deck Department on the CGC Polar Star with a trip north to Tule Air Base, Greenland and into the High Arctic. After being rated as Quartermaster, he was stationed at VTS New York for 3.5 years. Jeffrey finished his 2nd enlistment aboard the CGC Vigilant, a 210 ft cutter doing narcotic and immigration patrols in the Caribbean Sea. 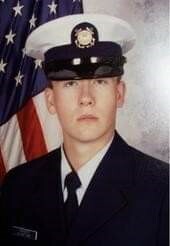 Beginning August 2002, Jeffrey became a wage mariner with Military Sealift Command in support of Operation Iraqi Freedom, serving on an ammunition ship and a general supply vessel. Since his arrival at Argosy, Jeffrey has exhibited diligence and dedication in his work. 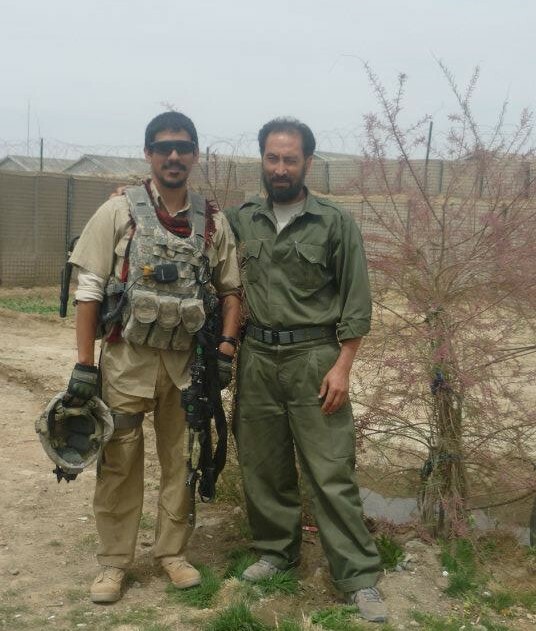 Vince Cardenas joined the Army as a 97E Human Intelligence Collector in December 2005. Upon completely Basic Combat Training and Advanced Individual Training at the top of his class, he moved on to the prestigious 101st Airborne Division (AASLT), 3rd Brigade Combat Team, 3rd Special Troops Battalion, B Company. With the Rakkasans and 3/187 Infantry Regiment, he completed a 15 month deployed in Iraq (OIF) and a 12 month deployment in Afghanistan (OEF). Vince earned an Honorable Discharge from his duty of 6 years in March of 2011. He has demonstrated hard work & reliability and is a key member of the Shoreside Hospitality team. Veterans, thank you for your bravery, hard work, and dedication to our country. Visit ArgosyCruises.com/Veterans-Day to learn how we're celebrating veterans in our community.